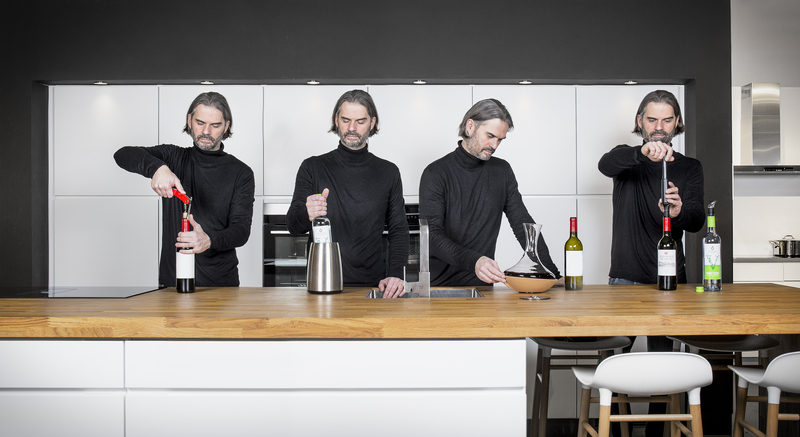 Vacu Vin is the brand that presents these and other innovative bar related products for home and professional use, which are characterised by their practical applications in daily circumstances. Almost every product that is designed by the in-house design team of Vacu Vin is distinguished by its originality. The uniqueness of the product range is being emphasised by the fact that many products are patented world-wide to avoid imitation by other companies. The production and assembly is mainly based in the Netherlands or within European borders, which assures all Vacu Vin’s customers of high quality products.